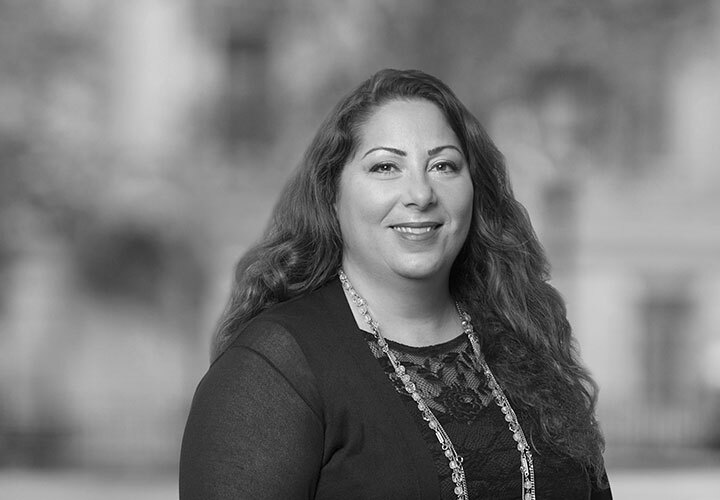 Mindy Hauman is professional support Counsel in the Firm's Capital Markets Practice in London. Mindy has extensive experience handling international securities and structured finance deals for both arrangers and issuers, including emerging markets sovereign issues, regulatory/hybrid capital issues and advising clients on a wide range of capital market products. 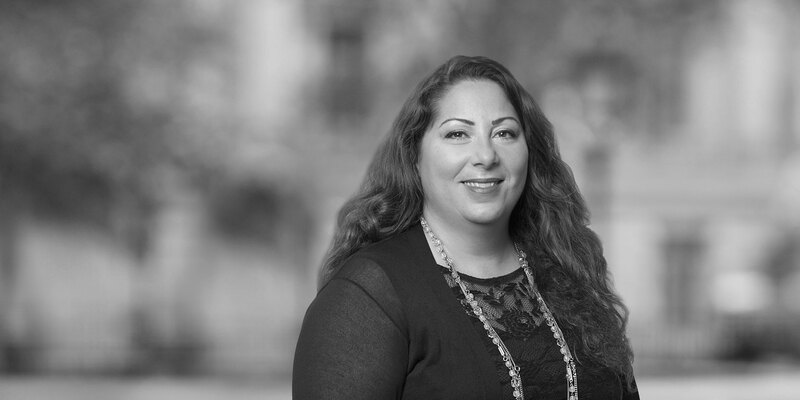 Mindy's core focus is on developing opportunities with clients and strengthening client relationships through the provision of Capital market practice and product knowledge solutions. Mindy is involved in a variety of industry groups including International Capital Market Association working groups, but her key sectors of focus are debt capital markets, emerging markets, regulatory capital, structured finance, green finance and Islamic finance. Mindy joined the Firm from major magic circle law firm where she specialised in debt capital market transactions.